Icelandair traced its roots back to 1937 and is the national airline of Iceland while WOW Air was the upstart that commenced operations starting 2011. Both have been aggressively competing over transatlantic and European traffic over the past 7 years with a low and ultra low cost model. 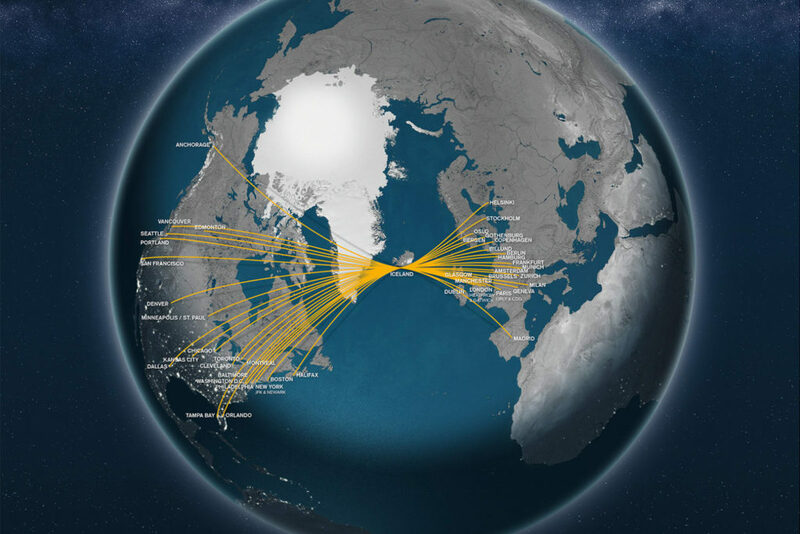 While Icelandair has the bigger network of both airlines, WOW Air had introduced many overlapping destinations (nine North American airports alone – San Francisco (SFO), Toronto (YYZ), Chicago (ORD), Cleveland (CLE), New York (JFK), Boston (BOS), Orlando (MCO), Dallas-Fort Worth (DFW), and Washington DC (IAD)) by Summer 2018. The latter also scheduled to start a new service to Vancouver (YVR) in 2019. While both airlines combined are responsible for up to 4% of transatlantic traffic, the competition has been leading to lower fares and passenger yields. Owing to new route introductions, revenue continued to advance in double digit percentages during the fiscal year 2017-18. The heightened competition and higher cost base contributed the airline losing US$45 million before interest and taxes from July 2017 to June 2018. The airline failed to secure additional cash flow in a three-year bond issuance and finding a new investor to finance its transitions to a publicly traded company back in Summer 2018. As such, the airline entered into takeover talks with its chief rival Icelandair along with the Icelandic Competition Authority. 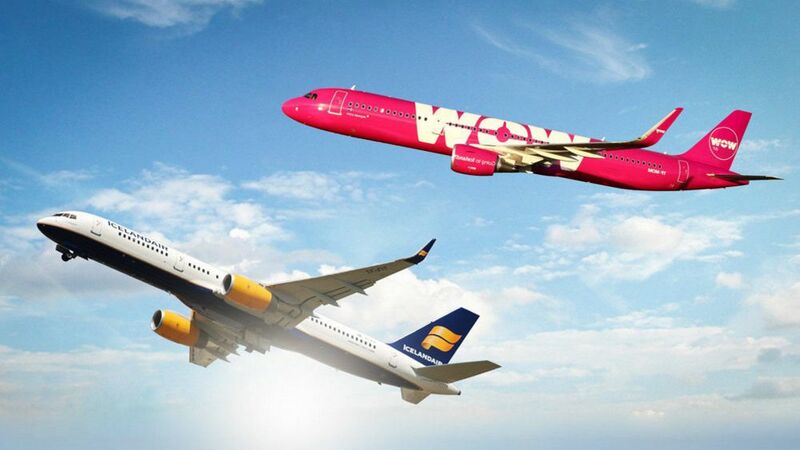 Kúli Mogensen, the director and founder of WOW Air, said he was “very proud of our accomplishments and what we have built in recent years,” saying that the buyout represents a “new chapter” for the airline to grow and expand its reach. Icelandair, in a press release, stated that both airlines will continue to operate separate as different brands. Currently, the airline operates a fleet of 35 Boeing 737 (3), 757 (28) and 767 (4) aircrafts with an order book of another 14 aircrafts comprised of 737 (13) and 787 (1). WOW Air currently operates an all Airbus fleet of 20 aircrafts comprising of 3 A320s, 14 A321s and 3 A330s with another newer 4 A330s to be delivered this year. The scheduled delivery may be delayed as Icelandair evaluate operations. It is often challenging for airlines with a mixed fleet to merge into one operation as crew and pilots are not certified to operate the different aircraft types. 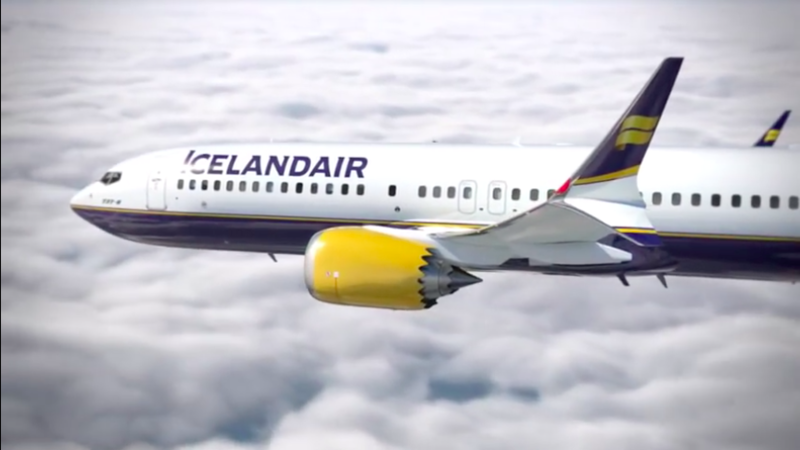 For the time being, it is a good idea for Icelandair to continue flying both brands separately tackling the competitive market conditions while strategizing on next steps. In the meantime, their schedules should be coordinated to create a barrier of entry for other airlines. Additionally, the entire route network should be reviewed and overlapping poor-yield routes should be eliminated to improve overall finances of the new company. Experience The Skies has already seen WOW Air reduced routes to San Francisco (SFO), Cleveland (CLE) and Cincinnati (CVG) starting October 27, 2018.